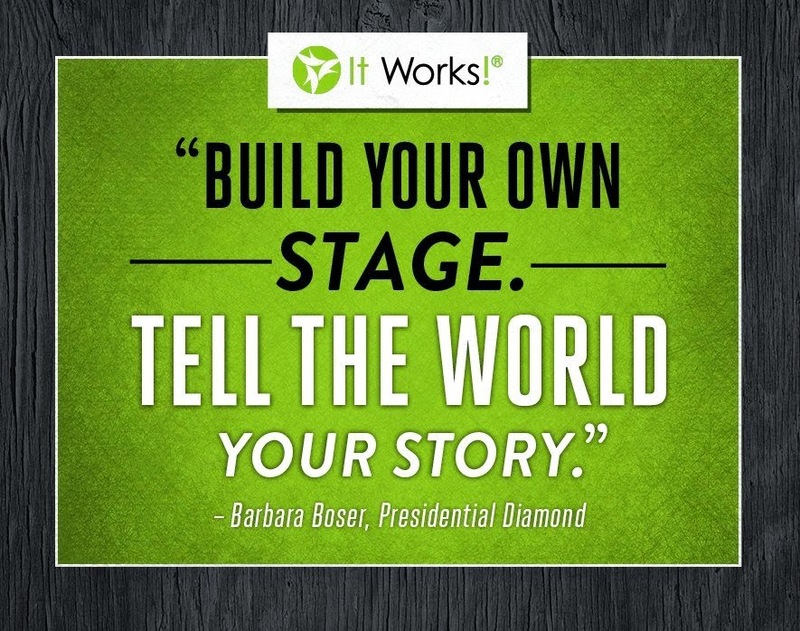 Writing Our Story: Changing Lives with It Works! So much has changed the past 3 months! 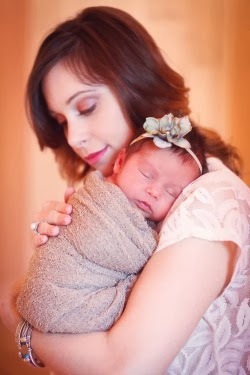 If you follow my Blogs then you probably read my post called "Shedding the baby weight!" where I talk about how I lost my last 10 pounds of baby weight with the It Works supplements "Thermofit" & "Fat Fighter" and then I got my jeans to zip by using "Ultimate Body Applicator" body wraps! I also mentioned that I became an It Works Independent Distributor. A few weeks later I blogged about "That Crazy Wrap Thing..." and I tried to answer some of the FAQ that are asked about that crazy wrap thing! Well lets fast forward 3 months later and here we are and my life & many other lives have been completely changed!!!! The motto for It Works Global is "Friendship, Fun & Freedom" and boy the last 3 months have been full of all 3! I have also witnessed a ton of transformation as well and If you don't believe me then let me show you! Do they really work??? That is the #1 question I am asked. Well...lets just say a company is not going to be featured in Success magazine and be ranked in the top 500 fastest growing private companies in the US in 2014 if the products they sell don't work! Here are a few pictures from my PERSONAL FRIENDS & OWN FAMILY who have used the wraps & other products and have experienced incredible results. If you tried a wrap and it didn't seem to work then chances are you were not given the proper directions and did not do something right, or you neglected to take pictures and measure so you were not able to see the change! 90% of people see results after just 1 wrap and 4 wraps are considered 1 FULL TREATMENT. I have been blessed to have some of the most amazing women in the world come along side me and join in on the business side of It Works Global. Basically they tried a wrap, fell in love and decided to make some money, while earning free It Works products and discounted wraps! One of my favorite things I have seen the last 3 months is not only the physical transformation for many of them as they have began a journey of healthy & wellness but the financial transformation as their businesses have taken off! You get what you put in, and It has been amazing to see some of my best friends & family members climb the ranks of this company and achieve countless bonuses & double and triple their pay checks each month! I think what has made this experience so wonderful is that I am getting to work along side my bestest friends & witness lives being changed. It has been so FUN to get to come together with my amazing girlfriends & family and put on wrap parties and fun events TOGETHER!!!! It is so true that TEAM WORK makes the DREAM WORK! And we all truly have a One Team One Mission (OTOM) mentality! I have gotten so much closer to my girlfriends as we have gotten the pleasure to work together & even throw some of the most fabulous WRAP PARTIES ever!!! I have also had the chance to reconnect with old friends, high school friends, college friends & out of town friends as we have joined together in this crazy wrap adventure! Here is a little look into some of our FUN times together the last few weeks. Freedom is one of the first words that comes to my mind when I think of the company It Works Global. I have never done any kind of network marketing in my life and I am not a salesperson but not only have these products won me over but I am in LOVE with this company. Not only is this a faith based company (who by the way is having a huge WORSHIP service the night before their annual Lime Light Conference) but this company is debt free and their whole mission is to HELP PEOPLE GET OUT OF DEBT!!!! There is freedom in living a debt free life and It Works Global gives thousands of people the opportunity to experience a life of freedom. Right now they have a TOO GOOD BONUS which means if a distributor enrolls 1 loyal customer and 1 distributor then they go into a drawing and 20 names are drawn and those 20 individuals get to have $20,000 of debt paid off! I was in tears as I watched them do this drawing in September and they are doing it again in October! Also they have the $10,000 GOOD BONUS which you receive by signing up and promoting to "diamond level" in 3 calendar months. I signed up to become a distributor on June 21st and guess what 3 months later I am a diamond level distributor!!! Yes you heard me correctly... I EARNED THE $10,000 GOOD BONUS TODAY!!! I did not expect this to happen and honestly it is only by the grace and favor of God that it did happen. This was not my plan at all...I signed up to get discounted wraps because I wanted to lose 10 pounds. Somewhere along the way I realized the opportunity that the Lord placed in my lap and I had to run with it! What has kept me going is Philippians 4:13, "I can do all things through Christ who strengthens me". So not only am I getting to experience financial freedom but I am doing it by helping other people get healthy, lose weight, and gain the confidence that they need so that they can walk in freedom believing that "they are fearfully and wonderfully made" Psalm 139:14. I struggled with eating disorders for the majority of my adolescent years and I know how painful it can be when you are unhappy and insecure with your self image. I love that It Works offers healthy all natural, plant based, GMO-free supplements and Greens that help promote a healthy lifestyle and healthy weight loss! Anyone who sign up to be a an It Works Global Distributor and promotes to diamond level By Christmas will also get the $10,000 bonus!!! I am not the only one on my team who has earned it. My friend Ann Csincsak who I signed up under earned it, so did her husband Jessie and her mom Jeanne! There are so many others on our team who have also earned it!!! This company encourages us to come up with a "WHY" and that why is supposed to be why you are doing this business. 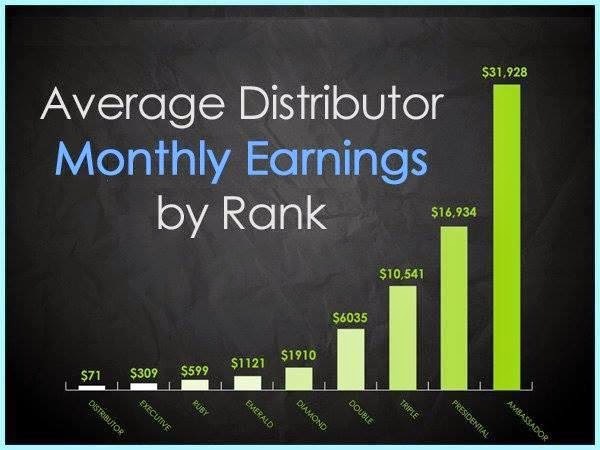 Why do I want to be an It Works Global independent distributor. My why started out as "wanting discounted wraps" lol I know that sounds so pathetic but that was the truth. My why has completely changed over the last 3 months. MY WHY is now that I want the opportunity to get to bring in income while staying home with my girls. My husband works full time but one day we are praying that God will open the door and he will be able to go into full time ministry. If I can help us start saving and preparing for that, then we will be ready when the time comes & the door is opened! MY WHY is also that I want to help other people get out of debt and live a life of freedom. I have so many stay at home moms on my team who need extra income to get by and friends with thousands of dollars of student loans that they want to pay off and women who have a dream to one day quit their full time job and be home with their kids. My team is full of women with dreams and whys of there own and I want nothing more than to be apart of their WHY's coming to pass! There you have it...I have spent the last few months changing lives with It Works & being changed myself! :) If you are interested in joining this amazing company full of incredible women then please message me at sheriswraps@yahoo.com or just go to www.sheriswraps.com and click "JOIN THE PARTY". I would love to help coach you along the way to building your very own business and if you join by September 30th then you too could be eligible to receive the $10,000 GOOD BONUS!